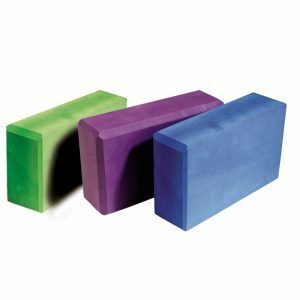 The AeroMat Pilates Ring is the best quality pilates ring on the market. 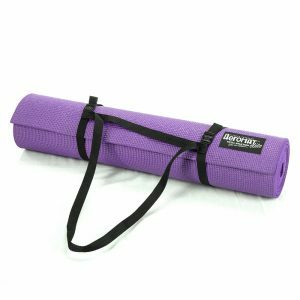 It is 14″ diameter with large foam padded grips for extra comfort The AeroMat Pilates Ring has no corners or sharp edges. 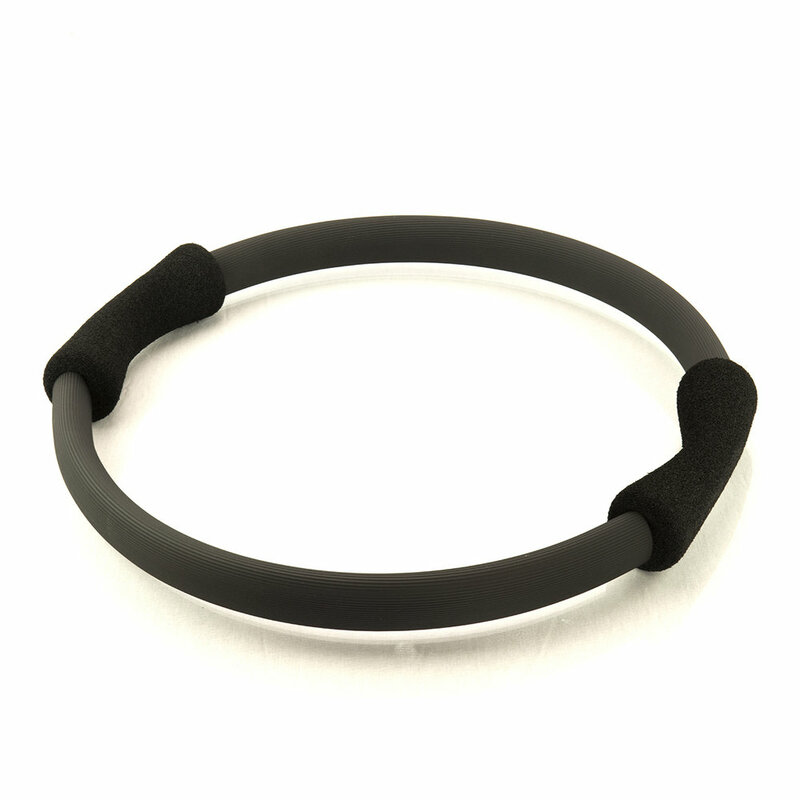 The AeroMat Pilates Ring improves muscle tone, endurance, and coordination. It’s spring steel ring structure increases resistance for faster and more targeted toning. You’ll get a great workout for your inner and outer thighs, upper arms and chest with this pilates ring. 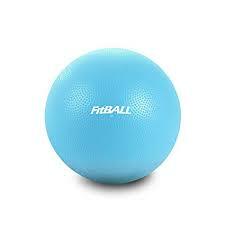 The AeroMat Pilates Ring is ideal for pelvic floor exercises. Instruction sheet is included. The AeroMat Pilates Ring lightweight and portable. Color: Black.